On Wednesday November 11 for Veterans Day We will be holding two EBG Exclusive Game Deals!!! 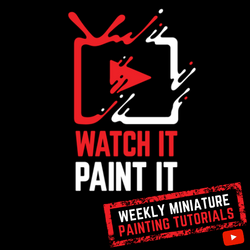 Make sure to check back with us. 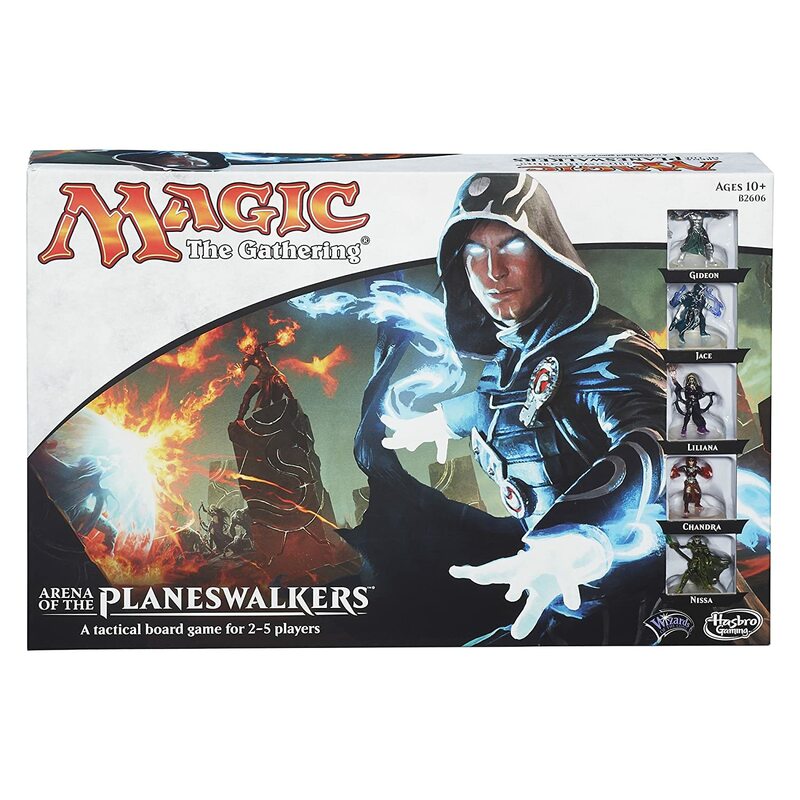 Magic: The Gathering Arena of the Planeswalkers (Updated Deal) - 52% Off! 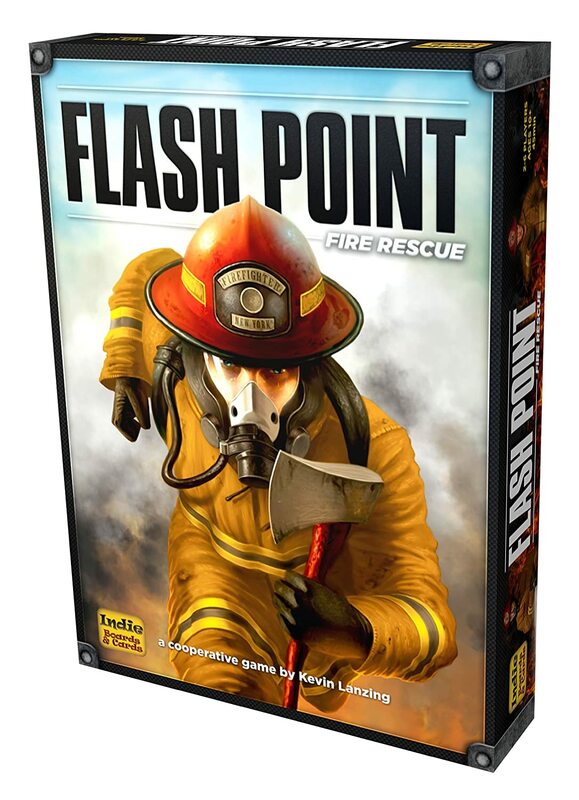 Flash Point Fire Rescue (Update Deal) - 43% Off! Almost and all time low on Amazon. 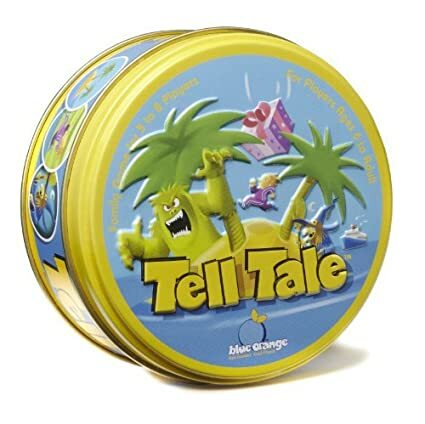 Tell Tale - 37% Off! 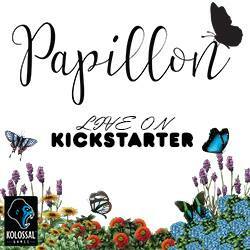 Machi Koro: Harbor Expansion - 50% Off! 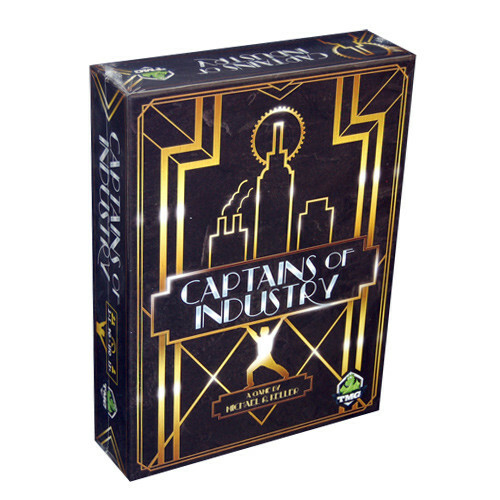 Captains of Industry - 60% Off! Alhambra Big Box - 30% Off!